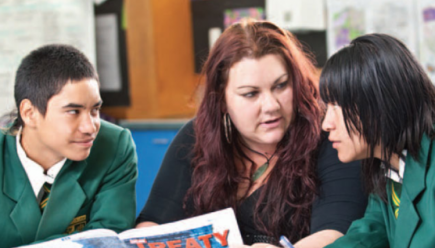 Welcome to The New Zealand Curriculum Online. This site offers information, resources, news, advice, and guidance, inspiring school stories, practical ideas, research reports, how to get support, and much, much more. Tips for parents and educators on helping children stay connected and recover well. Entries for the Grow Waitaha DigiAwards open on 22 July. 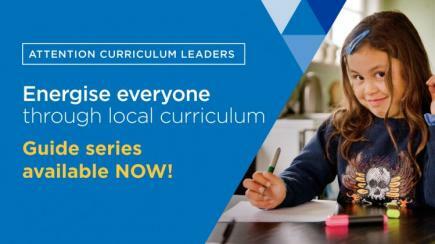 Phase one and two workshops are available to support local curriculum design. Put your gumboots on, give a gold coin, and raise money for mental health.